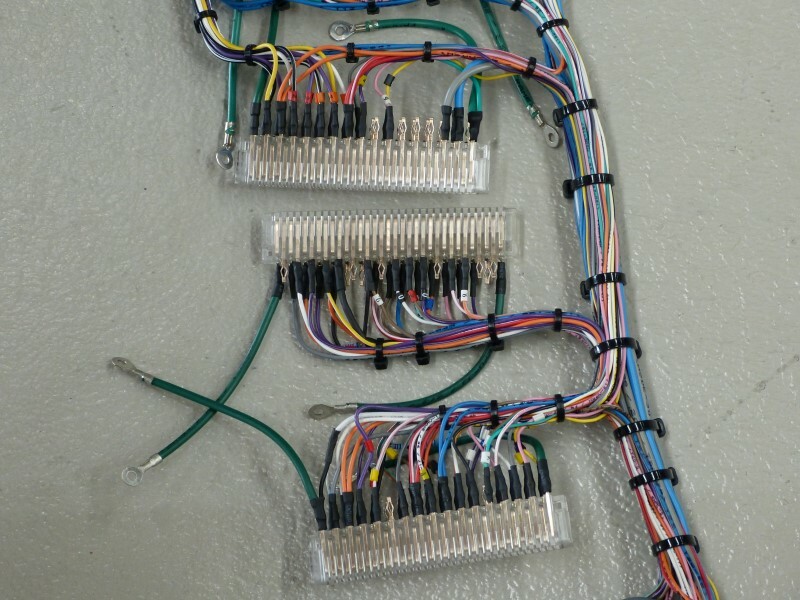 Electra-Loom produces high quality wiring harness and wiring looms for a range of industries, including transport and industrial equipment manufacturing. This is our core business, and is what we do all day, every day – and have been for the past 17 years. Electra-Loom has developed efficient systems and processes to free you up to focus on your company’s core capability. 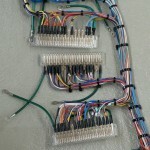 We will work from your drawings or existing harness samples. We document and archive all drawings, design specifications and bill of materials. Documentation is stored in a secure off-site data centre. 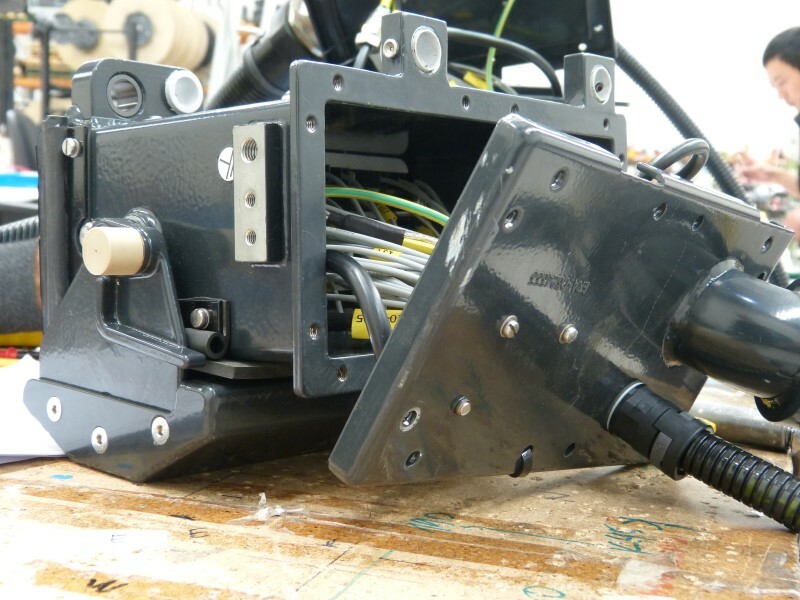 Our staff can also assist with modification of existing designs and identifying appropriate materials and components. 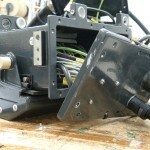 Our wire cutting machines are matched with high speed inkjet printers for wire marking. This can dramatically reduce the need for multiple wire colours to identify specific wires in a harness and can make long term field maintenance a lot easier.